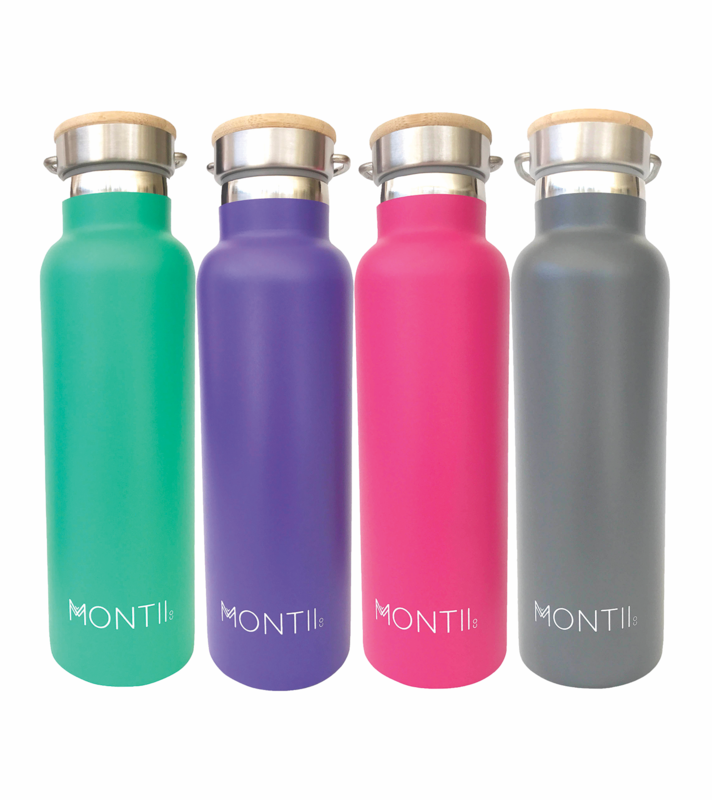 Stay hydrated during your workout – and do your bit for the environment – by investing in the Montii reusable bottles. These insulated drinks bottles mean you can do away with single use plastic bottles, being made with eco-friendly bamboo with a water tight seal. Designed to keep cold drinks cold with its double wall insulation, whilst being scratch and dent resistant, as well as ocean and sea life friendly, Montii also has an extra wide mouth so you can add ice cubes to keep your drinks extra cold, and once filled, it has a 600ml capacity, and will keep the contents cool for up to 24 hours.